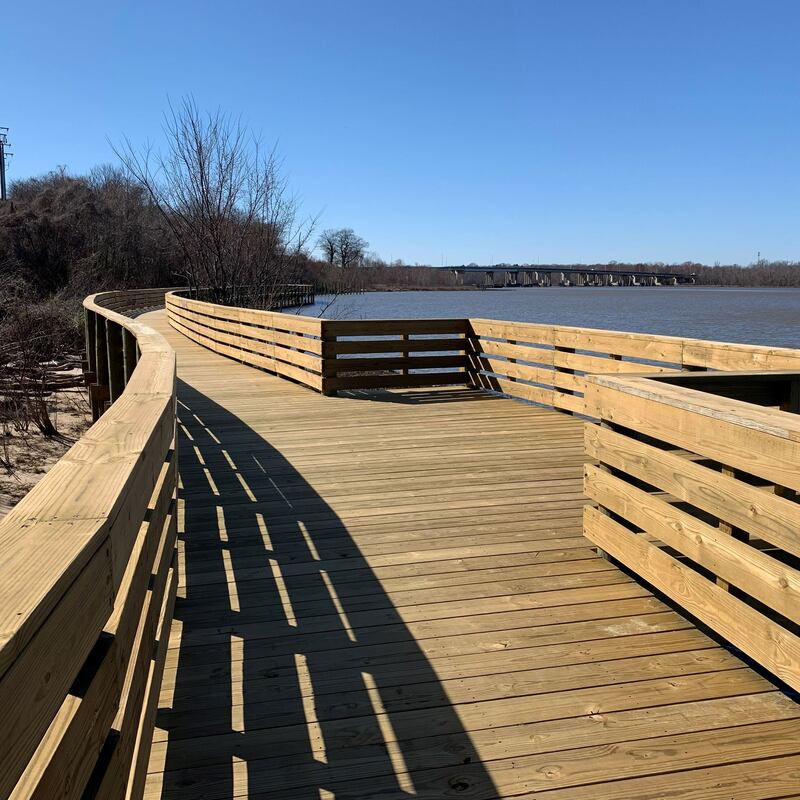 Your financial support will help FOLAR improve river ecology, protect special places, and promote outdoor connections and education. $1,500 value. Only 100 tickets available. We need your help NOW to meet the challenge. 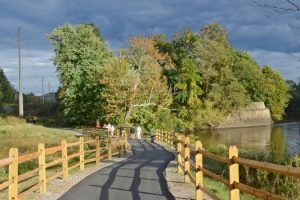 The Mary Morton Parsons Foundation supports Appomattox River Trail by encouraging others to donate – will match donations and gift increases. The good news is we are over half-way there. But we still need your help. Please make a DONATION and spread the word about the vision of the A.R.T. 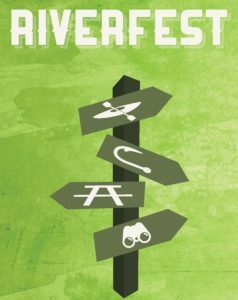 GIVE NOW TO THE RIVER FUND! Thank you! FOLAR and the John Randolph Foundation encourage students in pursuit of post-secondary education to complete the Foundation’s online application to apply for scholarships. FOLAR is proud to offer the FOLAR Environmental Stewardship Scholarship through the Foundation. The vision that drives FOLAR’s Environmental Stewardship award is that service and commitment to natural resources conservation are vital to the complete education of our future leaders. Through the establishment of the environmental stewardship scholarship, we will enable talented and committed students to develop as community leaders with the skills necessary to make positive changes to their future communities. FOLAR scholarships are awarded to individuals who demonstrate academic achievement and commitment to community service. 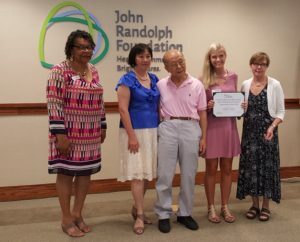 The John Randolph Foundation offers a number of scholarships for a variety of academic pursuits to local students residing in Hopewell, Prince George, Enon, Chester, Petersburg, Colonial Heights, Dinwiddie, Sussex, Surry, Charles City and Varina. Click here for more information about the John Randolph Foundation Scholarship program. Online scholarship applications for the 2019-2020 academic year will be accepted November 15, 2018 through 4 p.m. February 15, 2018. 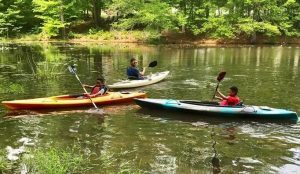 Pulling the canoe or kayak out this weekend? 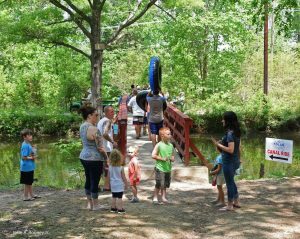 Get Real Time Water Data for the Appomattox River and other local bodies of water with USGS Water Data for the Nation.